One of the most remarkable functions of the human cortex is the generation and comprehension of language. 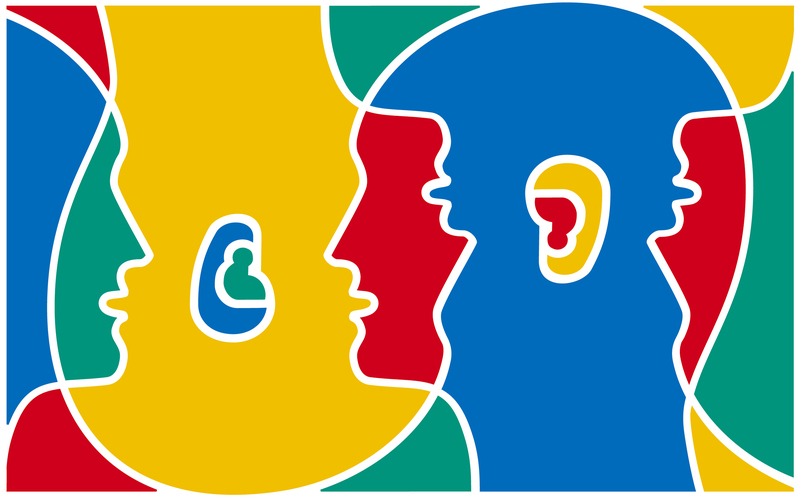 Language regions of the brain are specialized for symbolic representation of communication. Mapping of cortical regions responsible for language is clinically important as it can give vital information regarding location and extent of damage (particularly following a stroke). In the vast majority of people (i.e., people who are right handed), the primary functions for semantic processing are located in the left hemisphere.